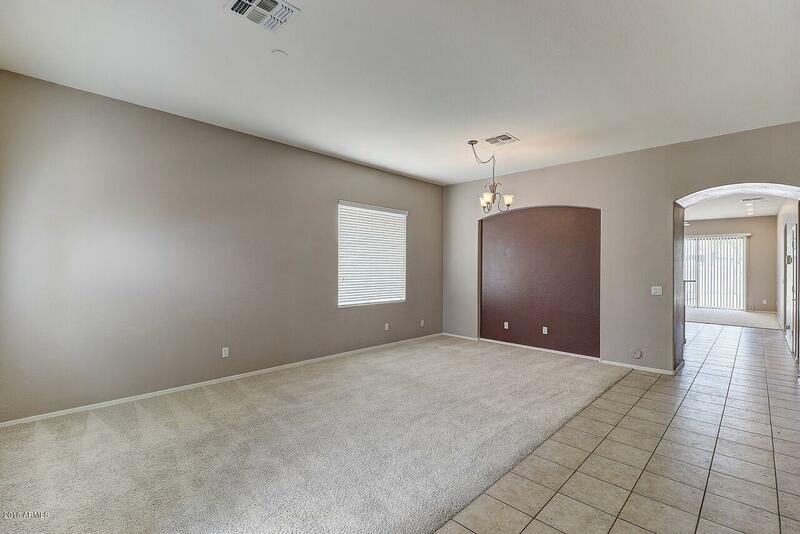 Very well cared for 3/2 Single Story with a 3 car garage. 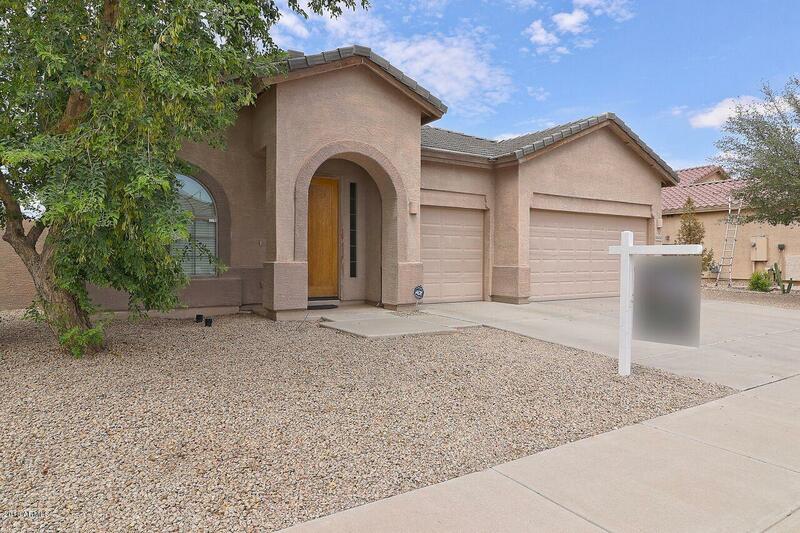 Amazing Engle home in the highly sought after Rancho El Dorado subdivision! 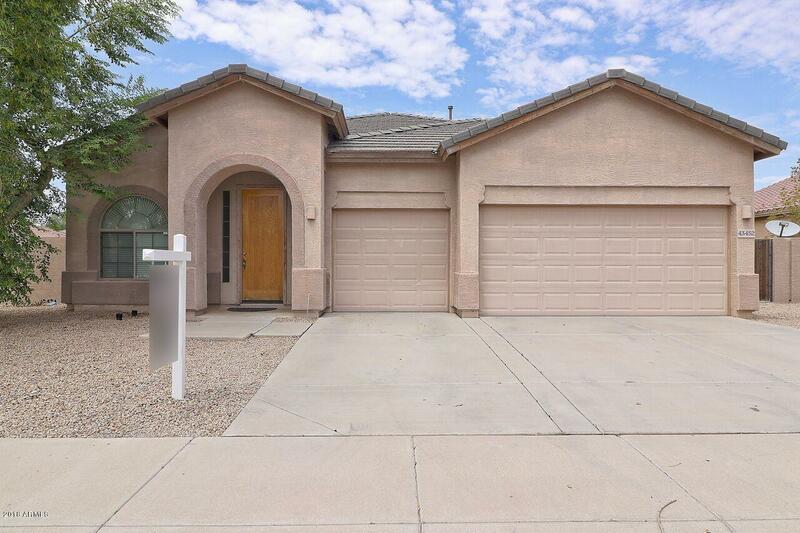 This home has upgrades throughout, from Tile in all the right places to Cherry cabinets. 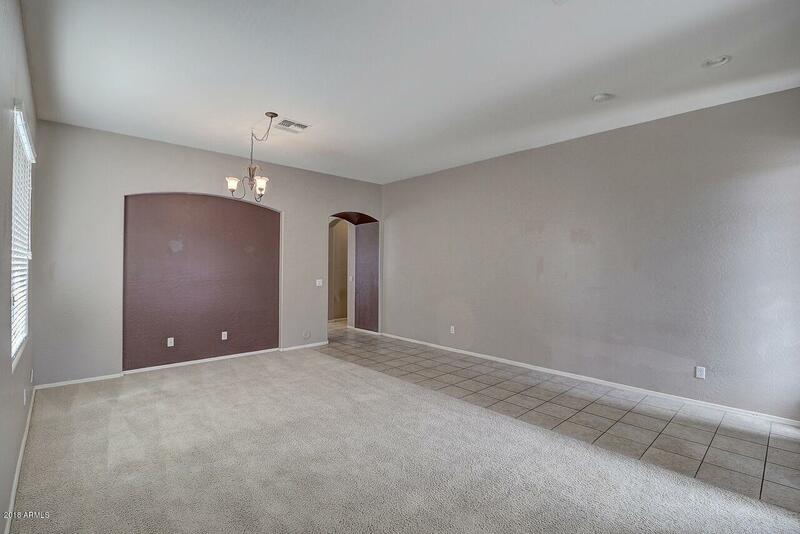 Master suite with sitting area and huge walk in closet. This home is light and bright and you will be happy to call this one home. Walk to the beautiful park. Hurry stop by today, this one won't last long!